Dec. 31 (UPI) — The annual tradition of NBA fans, players and coaches debating about who is the NBA’s greatest player of all time started earlier than expected after LeBron James‘ recent comments. The Los Angeles Lakers forward discussed his legacy during the latest episode of ESPN’s “More Than An Athlete” series. 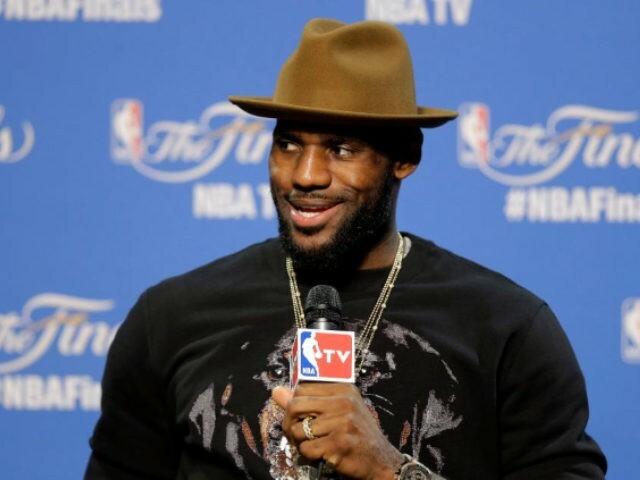 James cited his NBA Finals run in 2016, when the Cleveland Cavaliers rallied from a 3-1 deficit against the powerful Golden State Warriors to win the championship, as the decisive factor in the growing debate over the NBA’s most legendary player. The former Cavs star locked up the city’s first professional sports championship since 1964, and Cleveland’s rally against the Warriors was the first-ever comeback while down 3-1 in NBA Finals history. James averaged 29.7 points, 11.3 rebounds, 8.9 assists, 2.6 steals and 2.3 blocks to earn his third NBA Finals MVP and third career championship after the win in 2016. He led all players in points, rebounds, assists, steals and blocks throughout the series, becoming the first player in any playoff series to do so. James also secured back-to-back rings during his time with the Miami Heat (2010-14) and is a four-time NBA MVP. Although James declared himself to be “the greatest player ever,” he did not mention Chicago Bulls icon Michael Jordan or any other player that could be included in the discussion of being considered the best. Shortly after his win in the 2016 NBA Finals, James told kids attending his youth camp in Los Angeles that there “is this ghost I’m chasing. The ghost played in Chicago.” The player he referenced, and one of the many legends that James deemed himself to have surpassed, is, of course, Jordan. Jordan won six NBA championships and was named Finals MVP in each of those title runs. He also earned NBA Most Valuable Player honors five times during his illustrious career. James is searching for a fourth championship in his first year with the Lakers. He is averaging 27.3 points, 8.3 rebounds and 7.1 assists this season, but has been hampered by a groin injury.